We are steadily working away on our first anniversary issue! The submission deadline is October 31st, details on guidelines are in our sidebar. Write us at thelatentimagezine@gmail.com if you have any questions. 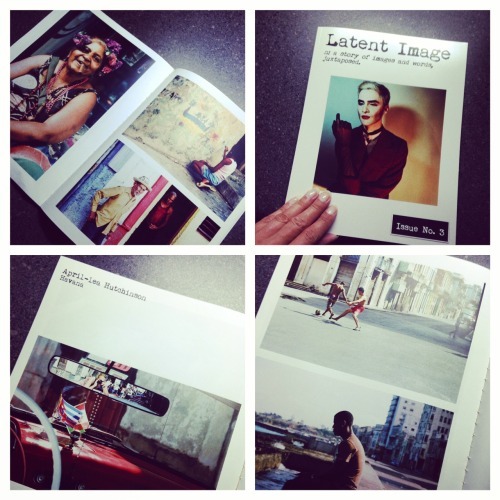 Snap shot below is from April-lea Hutchinson, showcasing her photo story from our last issue.